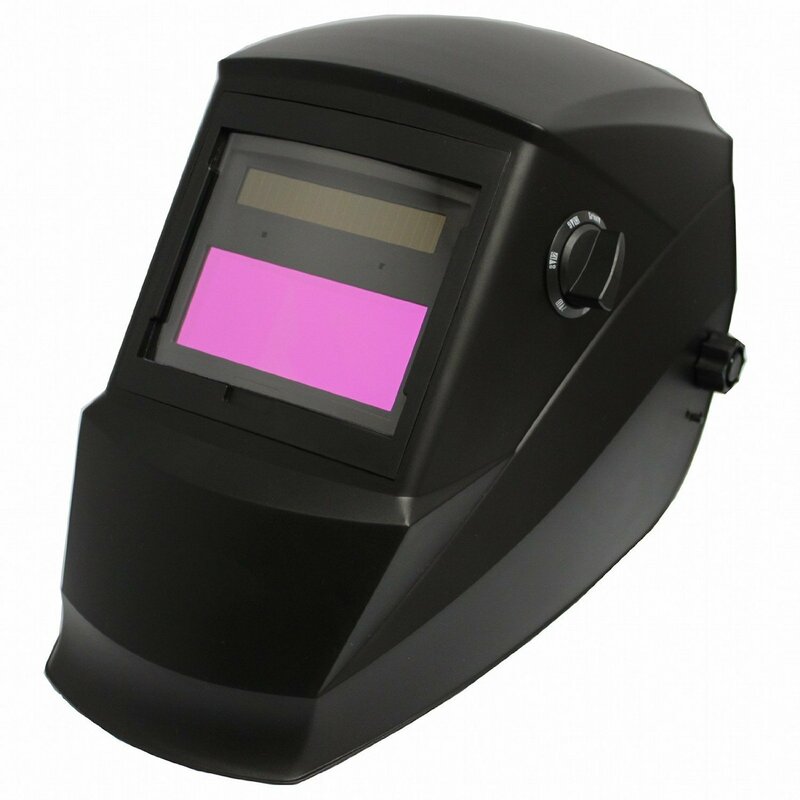 There is a huge excitement when someone buys a new welding helmet. However, you will agree that the durability of your helmet will highly depend on how well you are able to take care of it. Every good workman knows how to take good care of his tools and accessories. With this in mind, you will realise that buying the helmet is not enough; you need to take good care of it so that it can keep playing the safety role that it does. With careless storage, you will significantly reduce the lifeline of your helmet and this will expose you to the numerous hazards that are associated with welding processes. 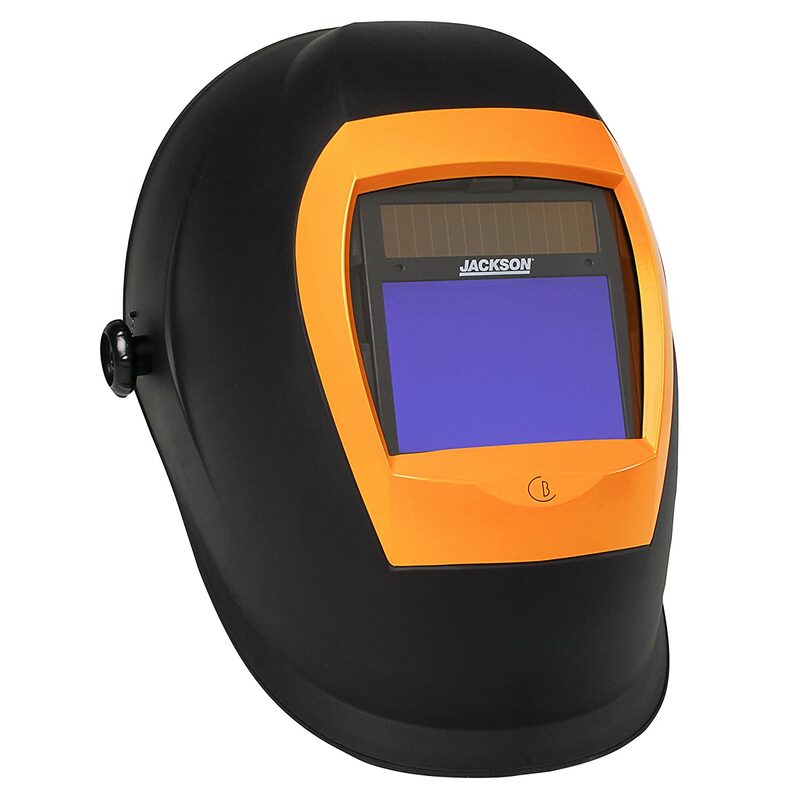 It is important to understand your job description so as to determine the ideal welding helmet for you. 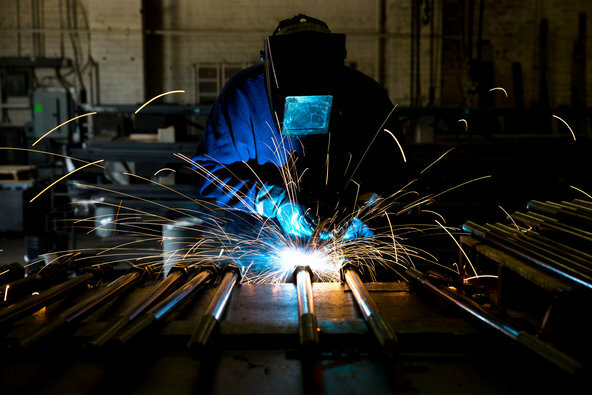 If you are constantly welding, safety precaution should be your top agenda and one of the best safety equipment in the welding is the helmet. 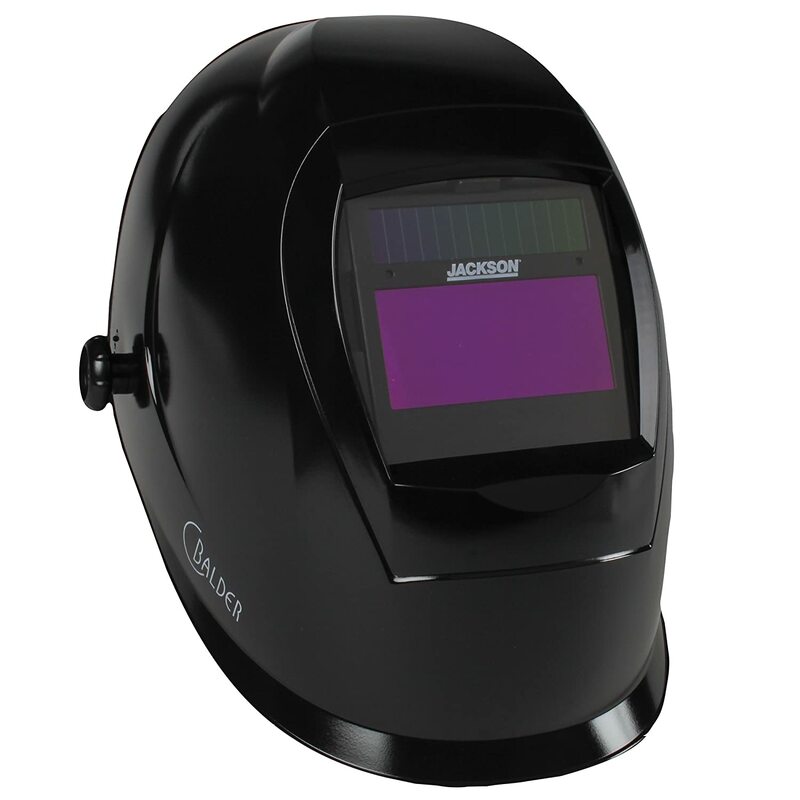 Welders can be able to keep themselves safe by identifying the right type of welding helmet. This does not mean that the other safety measures should be observed, but more emphasis is made in having a helmet when welding. Just like with most of the other implements, cleaning is one of the best ways to care for your wedding helmet. In as much as you may have owned several helmets in the past, the cleaning routine might be slightly different. This is bearing in mind that technology has really advanced and modern helmets have components that may require proper handling. Once you buy your helmet, you should stick to the manufacturers’ instructions when it comes to cleaning. Read the owner manual and also seek cleaning advice directly from their official website. 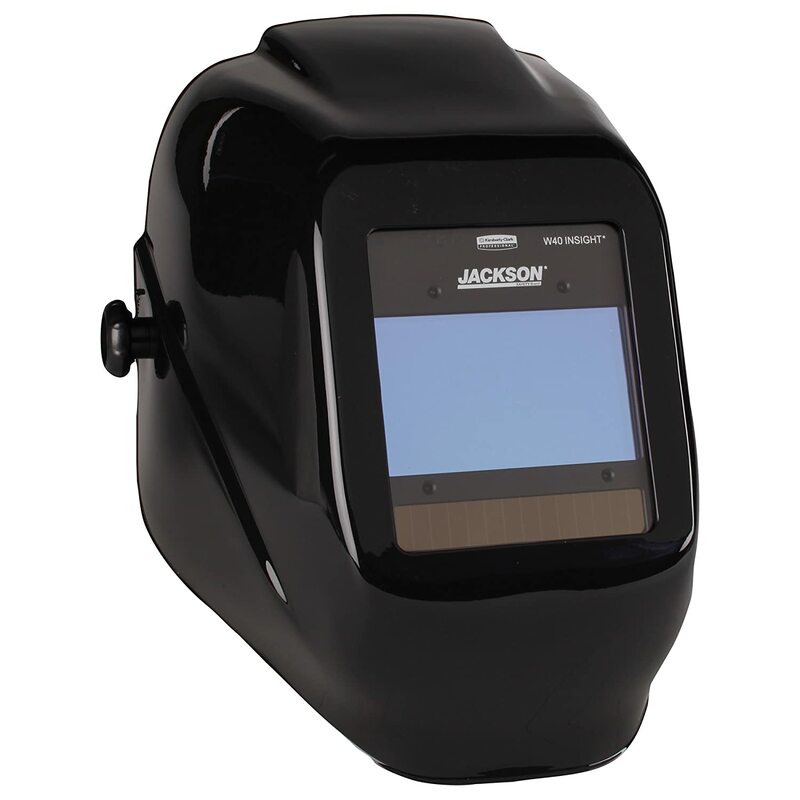 With the right cleaning procedure, you will actually be able to extend the life of your welding helmet. You should make it a habit to clean your helmet immediately after use and make one major cleaning after several uses. It means that the entire helmet is faulty and will not serve its purpose, anyway. It would be very unfortunate to end up blind simply because the lens is not working or may have cracked. The main function of the helmet is to protect you from UV rays and if it is broken, this may expose you to great dangers. Take some time to create an inspection routine that you will stick to. This will save you so much trouble and will enhance your safety. When you carry out your inspection and realise that there are some parts that need to be replaced or repaired, you should not procrastinate. Repairs may be costly and as a result, most people will forfeit them and prefer to use a faulty helmet. What you do not realize is the fact that you are making yourself vulnerable to serious hazards. In addition to this, you are reducing the lifespan of your helmet as it will end up becoming worse. You might actually think that using it when it is damaged will help you to raise the money for repairs, but the risks are quite high. At the end of the day, more parts will end up being damaged and worst still, you might end with serious injuries. If a part needs to be replaced or repaired, you should do it immediately, In the event that you do not have the money for the replacements, you should avoid using your helmet until it is fixed. There are some that require professionals to replace them, while others can just be replaced at home. In as much as this appears to be common knowledge, there are some welding helmet owners who do not store the helmet in the right way. When you store your helmet in the right manner, you will protect it from any potential risks and as such it can survive for a very long time. You should keep it away from areas that have much movement so as to prevent any calamities from befalling it. When you are storing the helmet, you should be cautious with the lens, which is the most sensitive part of your welding helmet. 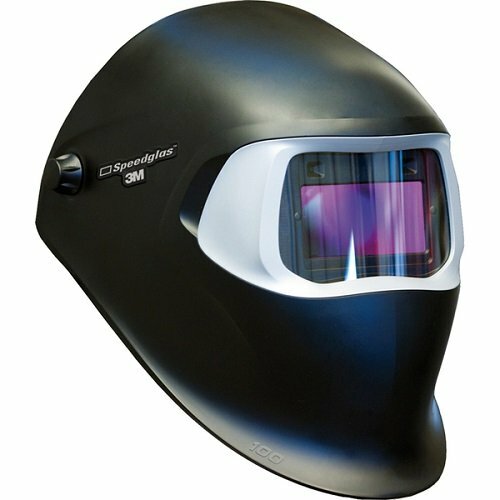 If the lens is damaged, then the helmet is just reduced to a shell that does not serve any purpose, as far as welding is concerned. There are so many other tips that can come in handy in making sure that your welding helmet is taken good care of. These few tips that we have shared with you will go a long way in making sure that you have your helmet for a very long time. Remember that it is also advisable to keep referring to the owner manual so as to follow the various guidelines that have been provided by your manufacturer. 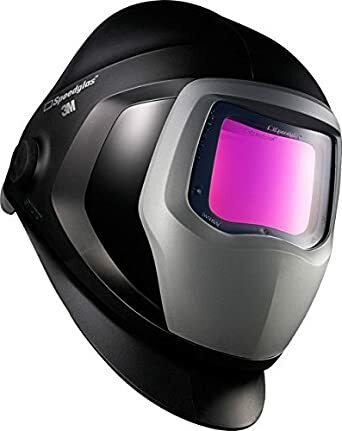 It will save you so much money to take care of your helmet and more importantly, it will reduce the risks and hazards that may arise during the welding process.